The manufacturer’s warranty is the most common kind a warranty, and is included with almost every roof installation. 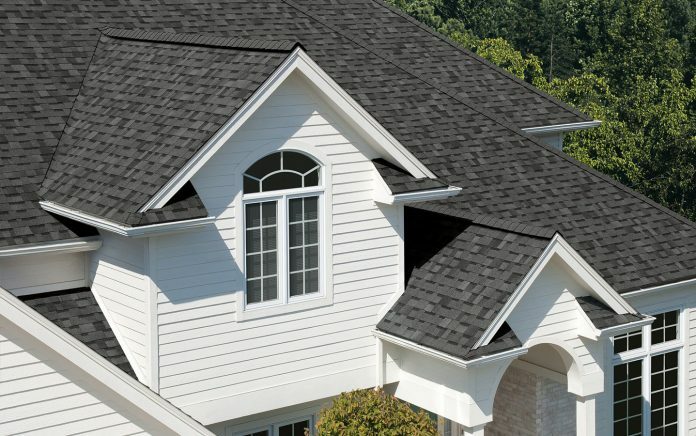 Technically, this warranty isn’t actually for your roof, but the materials that make up the roof. It’s also sometimes known as material defect coverage. Sometimes it will only cover new materials, other times it will cover the labor cost of installation. Manufacturer’s warranties cover you in case there’s something wrong with the shingles and other materials. Remember that these materials are designed to last for decades under a lot of heavy abuse.That’s why you can expect these warranties to have long coverage periods, such as ten, twenty, or even thirty years. Most manufacturers can only guarantee the quality of the product they produce and can’t control how it’s installed, so don’t expect a warranty from them for installation issues. For that protection, you’re going to have to go to the contractor. Many contractors, often more established ones, will offer warranties on their work, known as installation warranties or workmanship warranties. The length of the warranty may vary from lifetime to several decades. Remember that this is only the workmanship. If the roofing materials fails at the end of its standard lifetime, the workmanship obviously did its job, and your new roof won’t be covered. Make sure you look closely at warranties that include terms like “Lifetime” or “30 Years.” Warranties will very specifically spell out what these terms mean, and whether they can be transferred. For example, “Lifetime” usually means the expected lifetime of the roof while the house is owned by the original purchaser of the roof, rather than the owner’s lifetime. That doesn’t mean that you can’t be covered by the warranty when you buy a house. Many warranties will have specific transfer clauses. A common clause is that the warranty can be transferred to one additional owner, provided the new owner informs the company within a certain time period after buying the house. Poor Venting: This will cause your roof to overheat and could damage the shingles. Antennas & Satellite Dishes: These can void the leaking clause of the warranty, since you’re drilling holes into the roof. Pressure Washing: Shingles aren’t designed to take that much punishment, and it can drastically shorten their lifespan. Installing a New Roof Over the Old Roof: This can cause a host of problems from leaks to uneven wear, and often falls under the poor installation umbrella. If you have any doubts, questions, or concerns about a warranty, don’t be afraid to ask your roofer at any time during the process. Any true professional will know what they mean and be more than happy to tell you about them.